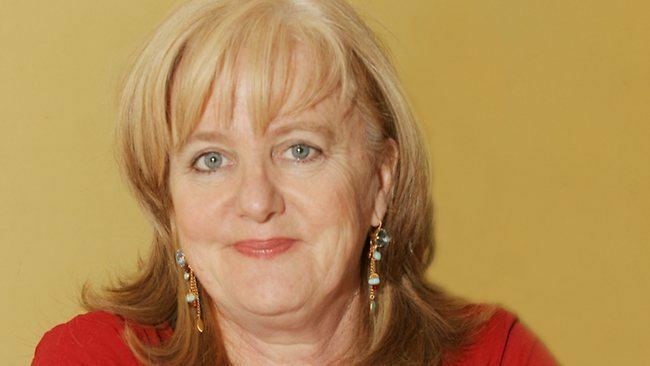 Denise Margaret Scott (born 24 April 1955) is an Australian stand-up comedian, actor and radio personality, based in Melbourne. 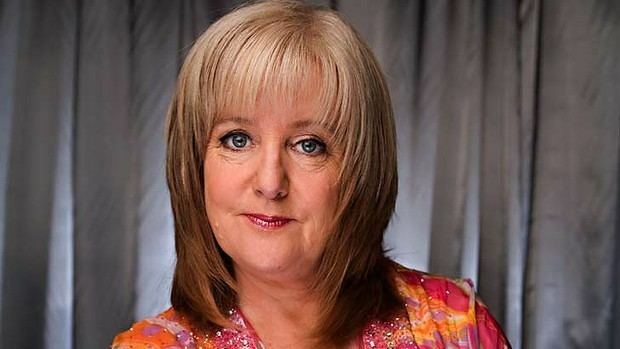 She has appeared frequently on Australian television since her regular slot on ABC TV's The Big Gig in 1990, and a weekly segment on Tonight Live with Steve Vizard. Scott was one of the most frequent guests on musical quiz show Spicks and Specks, and appeared several times on The Glass House and Good News Week. 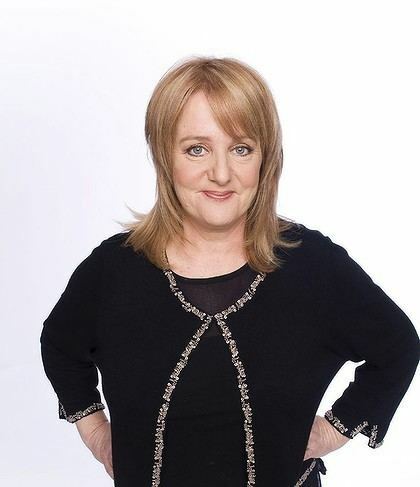 She was a member of the Vega 91.5 FM breakfast radio show; Dave and Denise with Shaun Micallef, until she finished up with Vega on 23 November 2007. Scott has made appearances on Network Ten shows The Project and Talkin' 'bout Your Generation as well as The Circle. 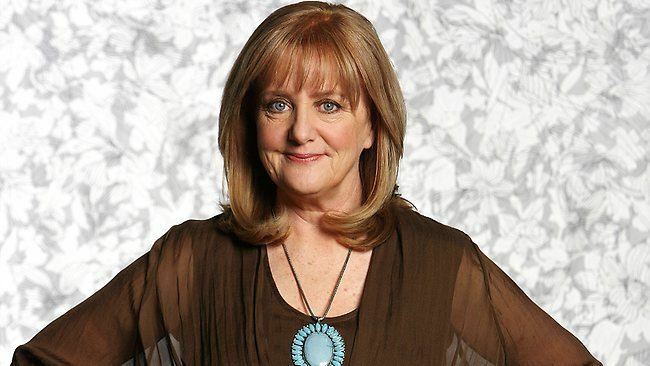 Scott currently stars as Trish Gross in the Australian drama series Winners & Losers on the Seven Network. She appeared as a guest on the talk show Can of Worms on Network 10 on Monday 29 August. Scott also appeared on Channel 31's 'To Hell in a Handbasket, with Dolly Diamond' on Tuesday 17 December 2013. 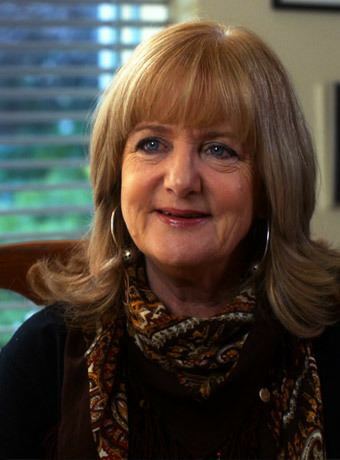 Scott stars in the Australian ABC comedy series It's A Date as Gwen. She is currently residing in Thornbury, Melbourne with her partner John, who she met whilst in a clowning troupe.